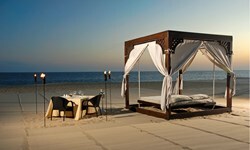 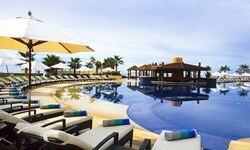 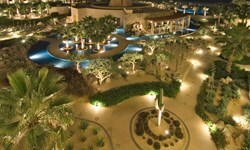 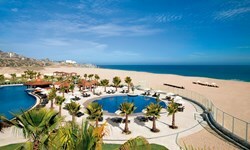 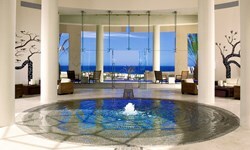 Pueblo Bonito Pacifica Golf & Spa Resort - Wedding Venue and Packages | The Future Mrs.
Get Swept Away in a Sun-Kissed Tropical Paradise Honor your celebration of a lifetime at the world's most romantic resort. 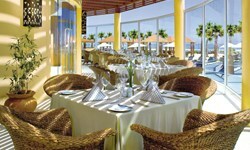 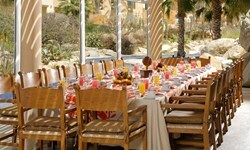 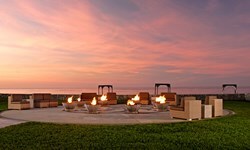 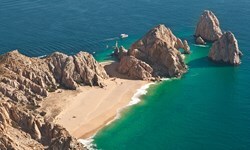 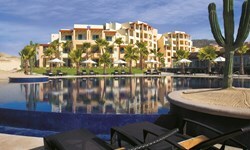 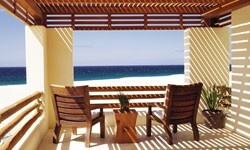 Our exquisite Cabo San Lucas setting is as personal as your relationship. 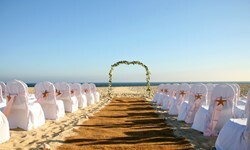 It's here against the dramatic backdrop of the Pacific Ocean that the wedding of your dreams becomes reality. 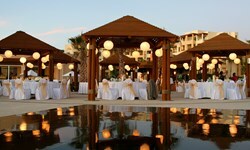 We offer complete wedding planning services and wedding packages for your special day.